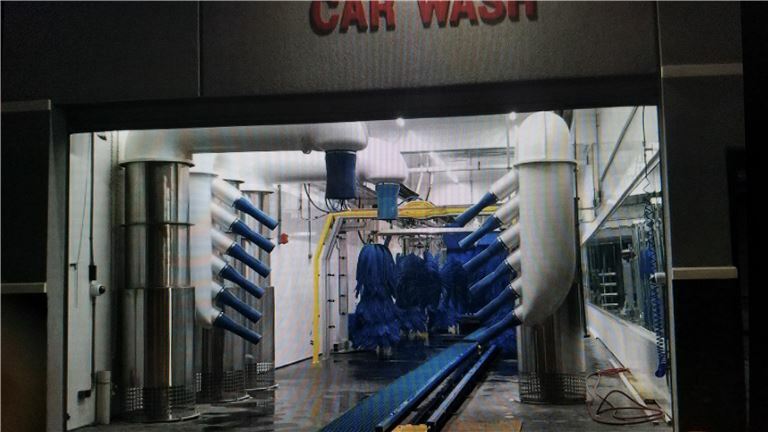 State of the art car wash, with 110-foot tunnel, and three bay quick-lube facility and separate building facility. 9,680 SF main building and 1600 SF freestanding building for detailing. The sale has been climbing steadily. Unlimited car wash members have grown to over 300+ with an average ticket price of $21.00 a car. Please sign the NDA document and return it with the inquiry.